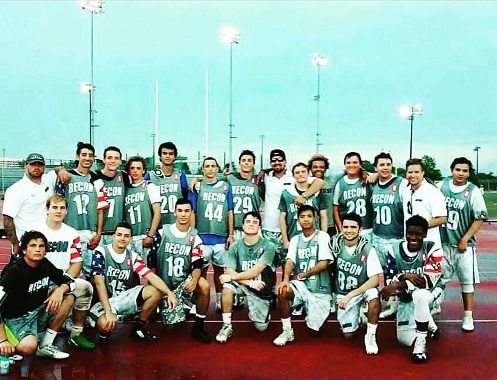 Recon Travel Lacrosse is a Long Island Based Travel program that is in its 9th year of operation. Recon Travel Lacrosse’s main objective is to help players at the Youth and High School level to participate in a program that will enhance their playing skills, leadership skills, gain a positive experience, and create opportunities for themselves through the game of lacrosse. At Recon Lacrosse, we encourage our youth athletes to experience a wide variety of athletics. There is a great deal of lessons to be learned from participating in multiple sports as a child and adolescent. We participate in Fall Events, Winter Training and Summer Tournaments. We do not emphasize playing Lacrosse for 12 months of the year.